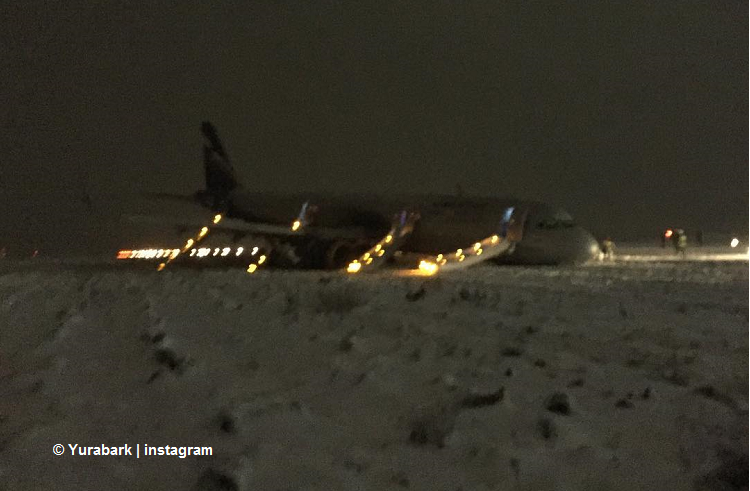 On landing the 737 exited the runway until it came to rest with its nosegear collapsed. 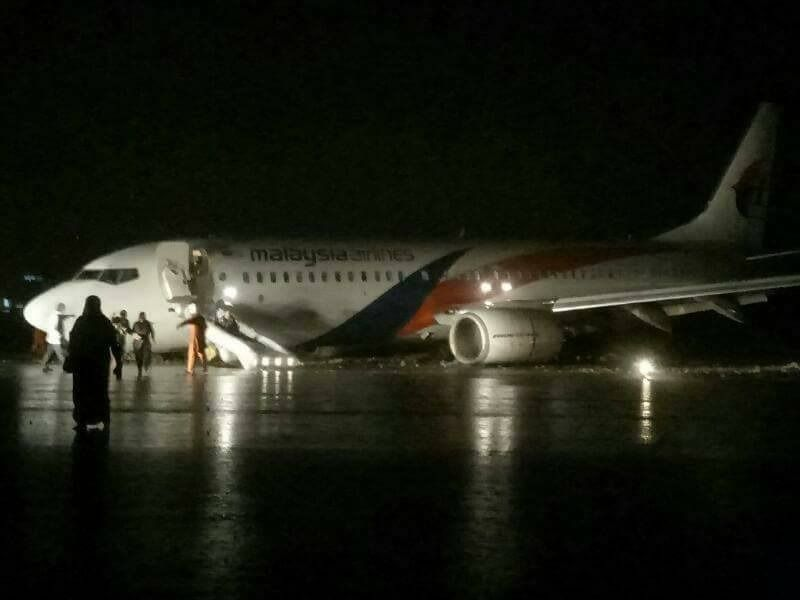 There were no injuries among passengers and crew. 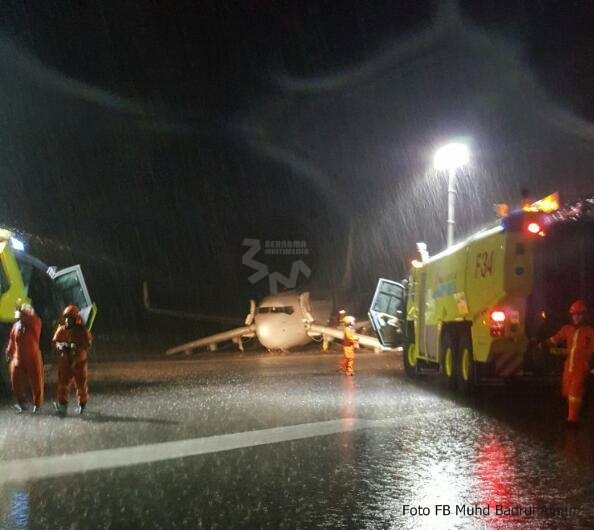 In darkness and heavy rain, the 737 landed on 13 but eventually departed paved runway surface until it ran over soft ground. 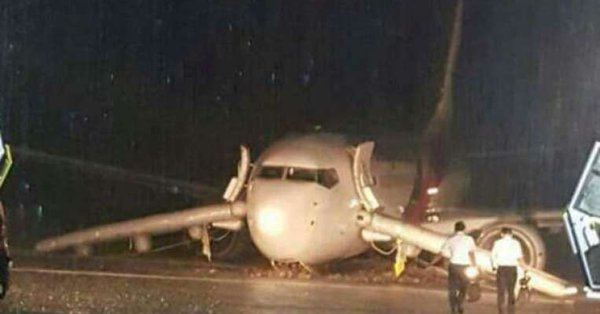 The nosegear collapsed before the aircraft skidded sideways until it came to a stop in a nearly 90-degree angle in rep- to the runway axis. 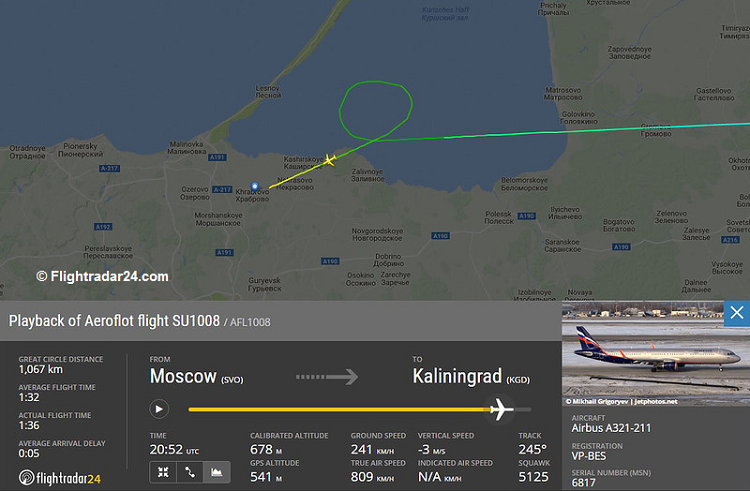 No injuries are being reported, the aircraft received substantial damage. 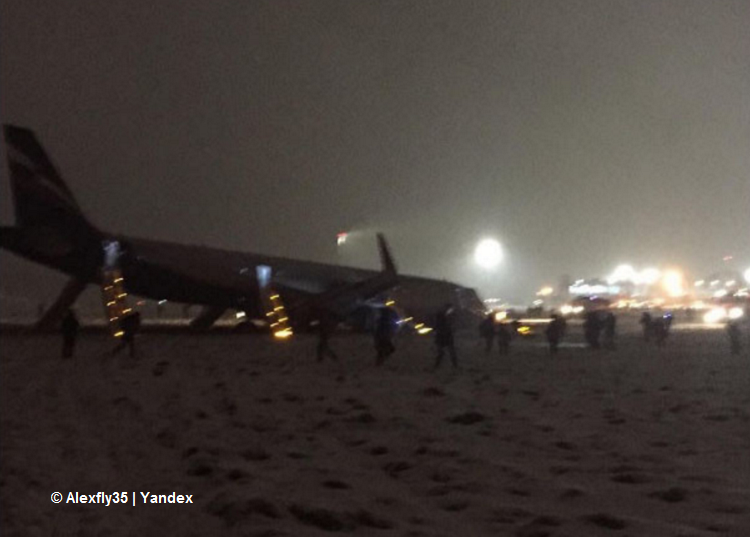 According to an airline statement, all passengers and crew on board safely evacuated via slides. No injuries occurred. 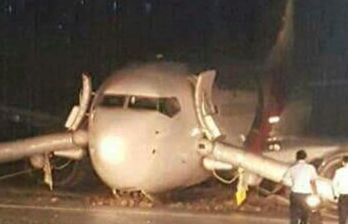 The airport was forced to shut down operations for 26 hours until the aircraft was finally removed by a crane and a flatbed truck. 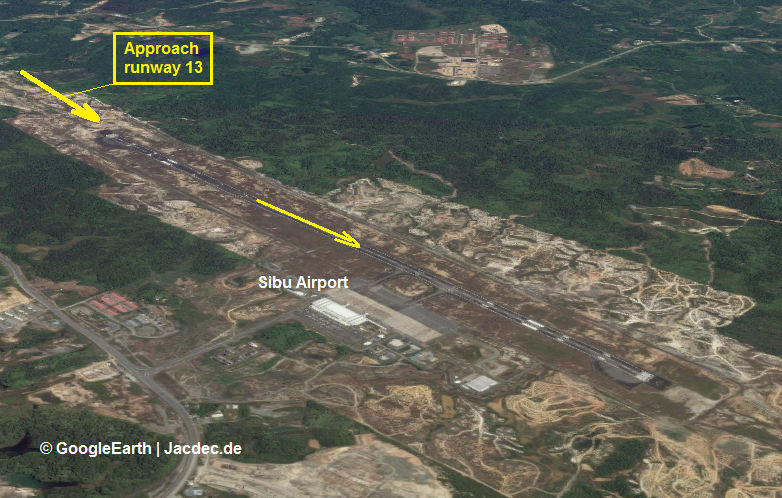 Sibu ‚ s single runway 13/31 is 2745 meter (9006 ft) in length. 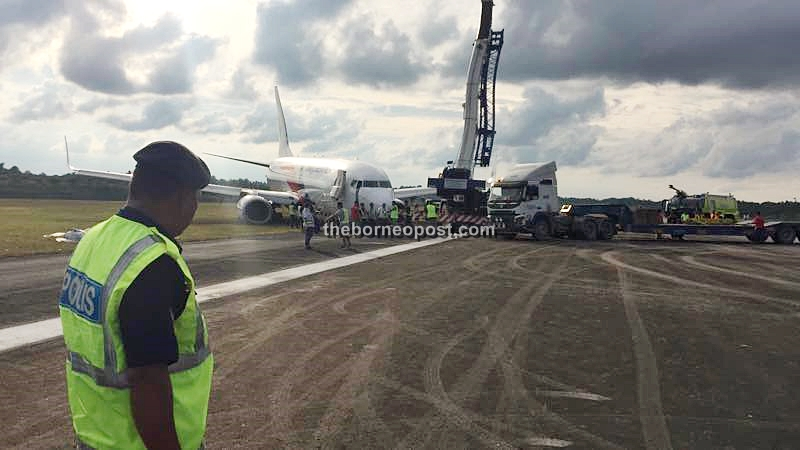 According to a passenger report, the first landing approach to Sibu had to be abandoned at an unknown stage and the aircraft positioned for a 2nd landing. 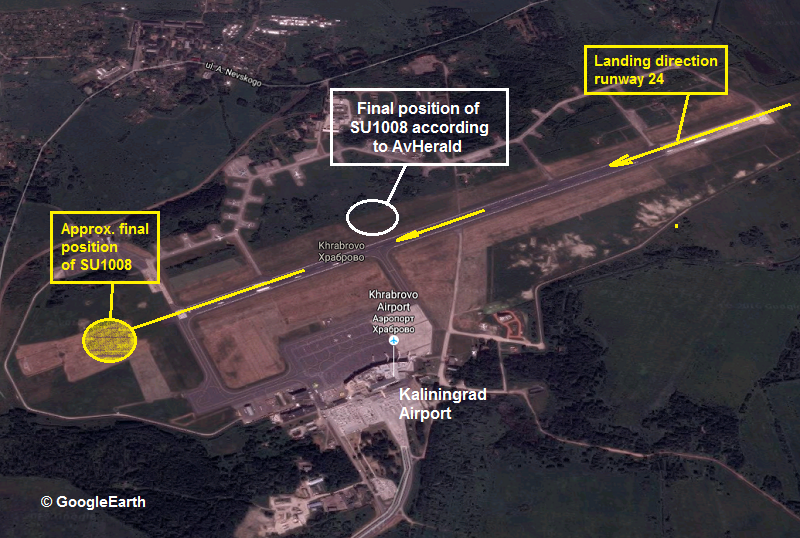 On landing the aircraft overran the end of the runway at Kaliningrad ending up in snow. 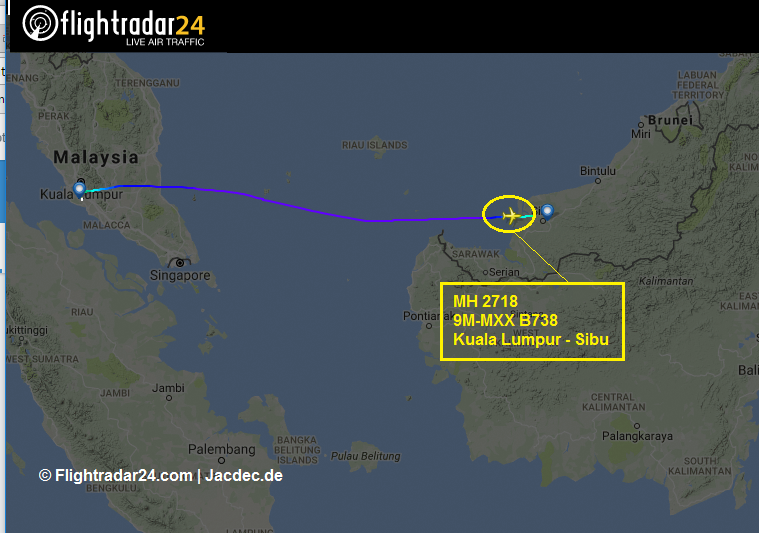 All on board remained unhurt, according to initial reports. 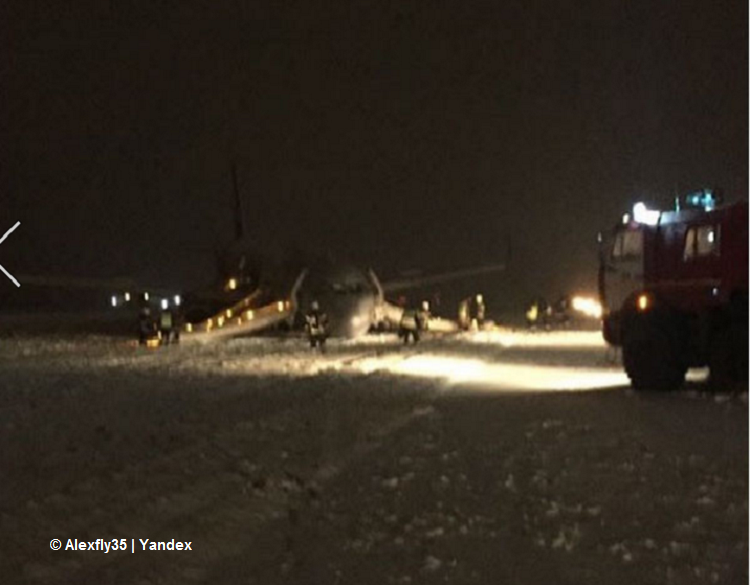 On landing runway 24 in darkness and snow, the aircraft overshot the end of the runway (2500 m / 8,202 ft.) coming to rest with its nosegear collapsed on a snow covered field approximately 150 meters further. 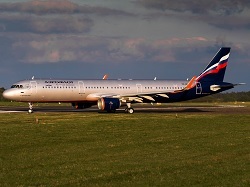 An emergency evacuation was carried out via chutes. 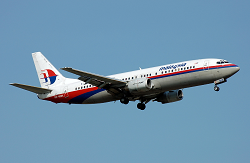 There were no serious injuries among passengers or crewmembers.